Eliminate damage and breakage with our Hair Growth Serum. This serum repairs hair at the root to promote healthy, rapid growth with Castor and Coconut Oils, Silk and Elastin Proteins, and many other natural hair growth ingredients. 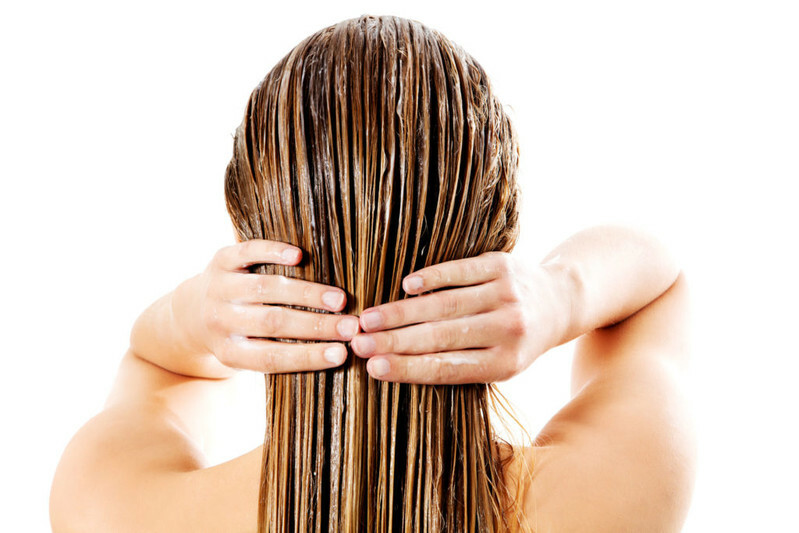 A blend of essential oils stimulate the scalp and senses with a crisp, cool fragrance.